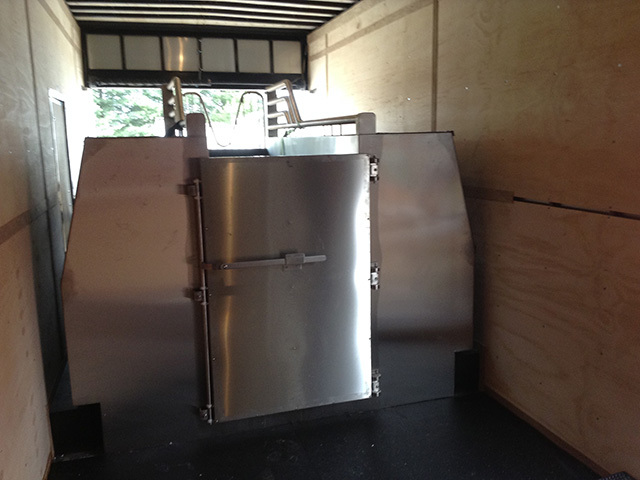 Cold salt water hydrotherapy for horses in a trailer or a truck. 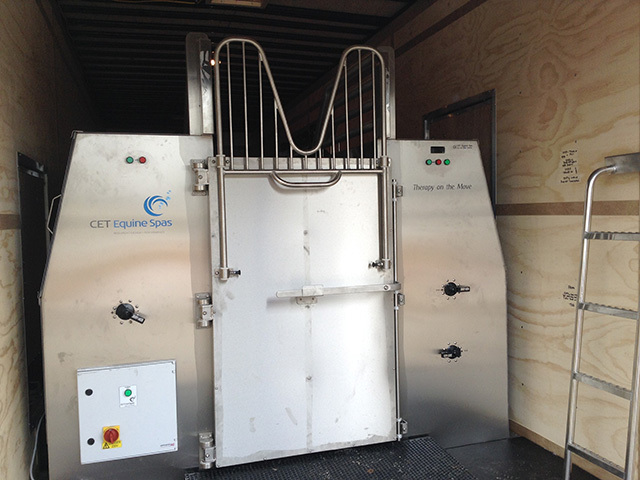 As we are the longest established spa manufacturer in the equine as well as the sports industry, we have the expertise and practical know-how to make your CET Equine Spa mobile. We can custom build your spa so it can be fitted into a trailer or truck, allowing you to instantly and safely spa your horses – at shows, competitions or yards. 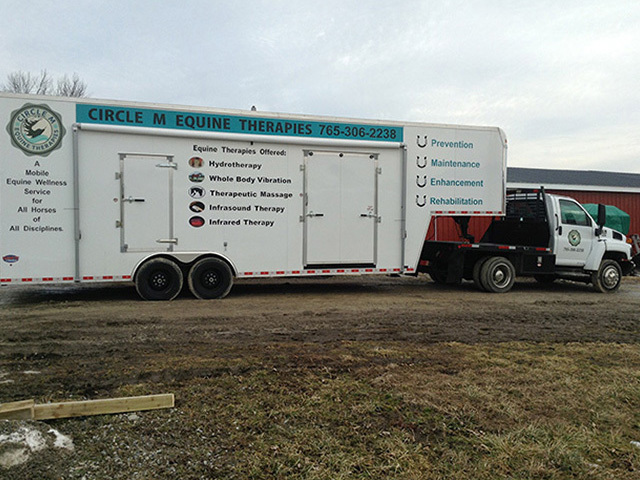 This mobile option means you can make a business out of treating horses without the need for a centre or the hassle of planning permission. Contact us for further information on business opportunities.